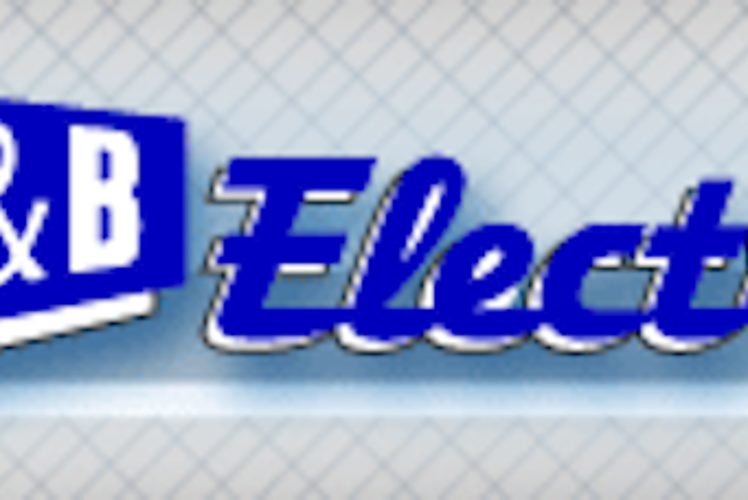 For the last 25 years, B&B Electric has been offering professional electric installation and service to clients in Wisconsin and Minnesota. B&B is a company built on a foundation of integrity, quality, and a desire to provide innovative, measured and reliable services for the construction industry. Whether large or small, all of their clients receive the same high-quality customer care, backed by their 24-hour emergency service. Contact them today for a quote for your next project, or to learn more about how B&B Electric is Building Lasting Relations.